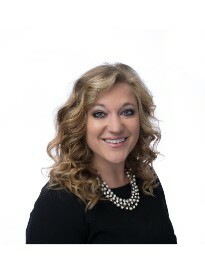 She has her Bachelors degree in Business Administration and Marketing from Carthage College in Kenosha, WI. When you don't find her in the office, she is probably off traveling somewhere around the globe exploring a new city or likely spending her time outside, hiking and biking. She has a passion for adventure and the great outdoors.